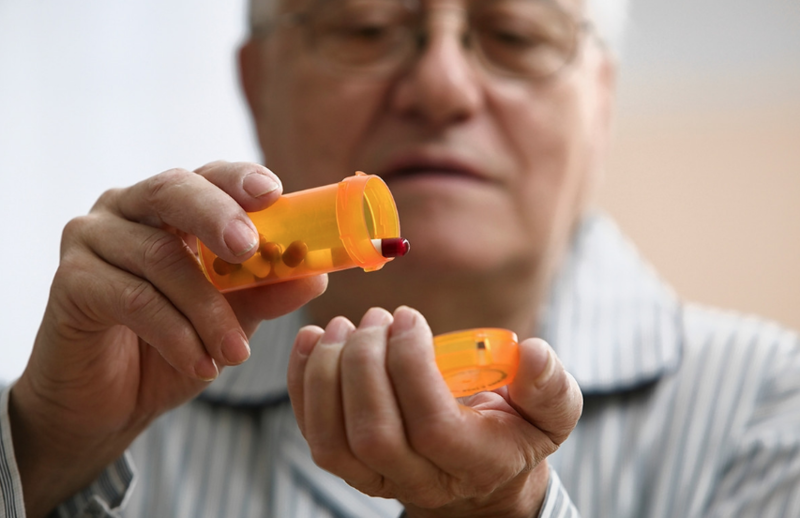 Many senior citizens have to take multiple medications daily to help manage their health. Some seniors have up to five different prescriptions they take daily. Taking these medications can not only help you live longer and save your life but they can also cause negative reactions if you do not do the proper research. There are many pros and cons to taking these medications everyday. In a recent study by the Lown Institute about one if every five elderly who are were taking multiple medications daily had some type of drug reaction. Out of an estimated ten million adults there were around five million who had to be treated for a negative reaction to a medication that they were given. About ten years later after more than half of those adults had been hospitalized more than 150,000 people would die from these bad reactions to these prescription drugs. The seniors who were taking up to five or more different medications were found to be twice as likely to need some type of medical care than those who were taking just one of two different medications. Often the interactions between these multiple drugs can have adverse side effects. Taking these prescription medications have their pros and cons. On one hand you have medication like Insulin that allows a person that has diabetes to live longer. On the other hand diabetes medications are one of the leading causes of adverse drug reactions. The importance of doing your research beforehand is crucial. A lot of times you will find a doctor that specializes in what they do and prescribe you something that will take care of your condition, but they fail to do their own research on your full condition and what other medications you have been prescribed already from other physicians. Before you take any medication make sure you ask your doctor about all of the side effects and be sure to tell them what medications you are already on. When you begin taking a new medication watch your body and watch how it reacts. If you are having side effects that are confusing you make sure you talk to your doctor. If you or someone you love would like to know more about Long Term Care Insurance be sure to visit: LTC TREE for more information.